IRt/c’s are pre-calibrated at the factory for typical target material emissive properties, but actual emissivities may differ. The IRt/c sensors have been specifically designed for thermal monitoring. Temperature measurements provide a mV output signal and requires no external power source and do not drift. They have a lifetime calibration. 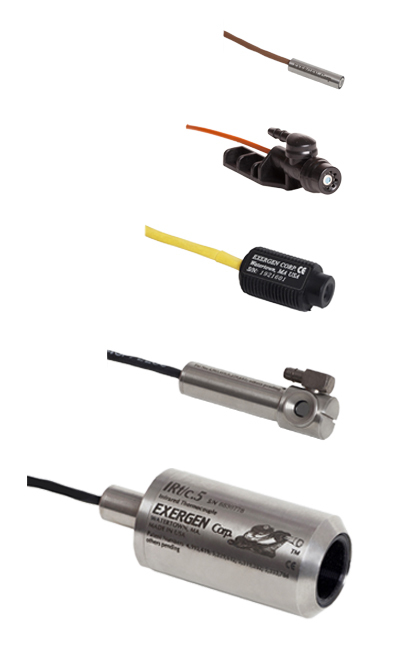 IRt/c sensors are small, stainless steel/metal or ABS plastic (hermetically sealed to IP67).